The German Shepherd Dog (GSD) became an official breed in 1899 due to the vision of its creator, Captain Max Von Stephanitz’. The GSD is also known as the Alsatian and Deutscher Schäferhund, which is the German Shepherd translation for the German Shepherd Dog. The German Shepherd is one of the most recognized breeds of dogs throughout the world. 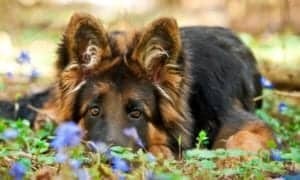 The German Shepherd is a very popular breed due to their courage, intelligence, beauty, loyalty, and assets as a working dog. 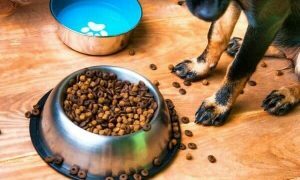 Below are 8 fun facts that you may not know about the German Shepherd Dog. 1. 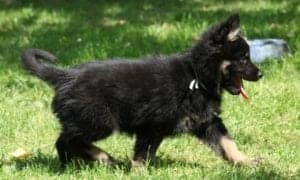 The German Shepherd Dog is one of the few breeds whose official name includes the word “Dog.” This was done so the German Shepherd Dog would not be confused with humans who were Shepherds in Germany who tended to livestock. 2. 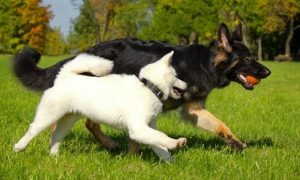 The German Shepherd Dog ranked number one as the most popular dog breeds in 1925 and held this position for the next four years. The GSD fell off the top ten lists, and their popularity didn’t resume again until after World War II. 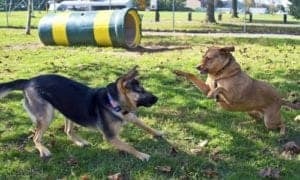 According to AKC registration statistics, the German Shepherd Dog consistently ranks in the top 3 most popular breed along with the Labrador Retriever and the Golden Retriever. 3. 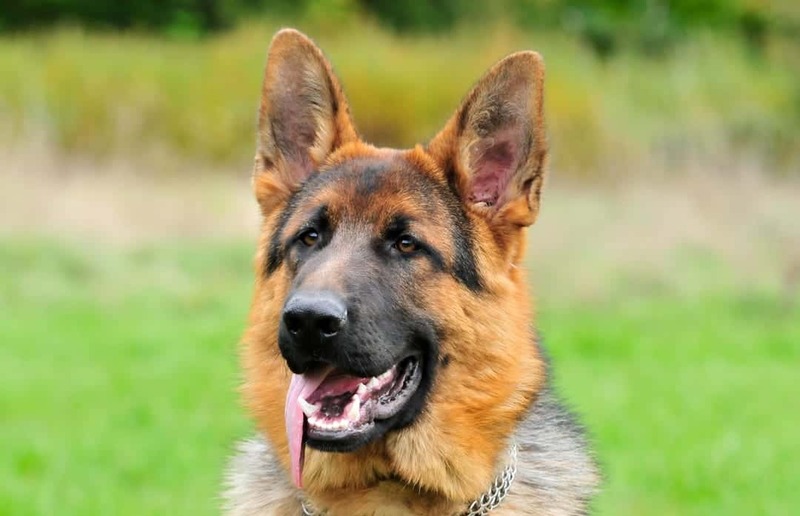 The German Shepherd Dog is currently the second most registered dog in the United States. 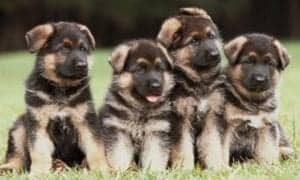 The German Shepherd’s popularity stems from their versatility as family pets, certified service companions, protection dogs; police K-9’s and military working dogs. 4. In 1929 the German Shepherd Dog became the first Seeing Eye dog. 5. 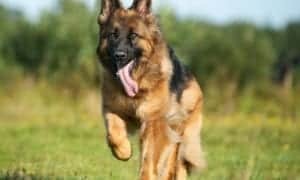 Despite the German Shepherd Dog’s popularity, the prestigious Best in Show at the Westminster Dog Show has only been awarded to the GSD twice, once in 1987 and again in 2017. 6. Hollywood loves the German Shepherd Dog! 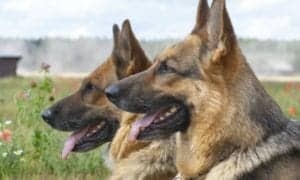 Strongheart and the original Rin-Tin-Tin were famous movie stars during the 1920s and are credited with boosting the popularity of German Shepherds. Both Strongheart and Rin-Tin-Tin are honored with their own Hollywood Walk of Fame Stars. Bullet the Wonder Dog was a German Shepherd who co-starred on the western themed Roy Rogers Show during the 1950s. When not on the job, Bullet resided with the show’s star’s Roy and wife Dale Evans. Jack Lalanne had four white German Shepherd’s, Happy, Smiley, Waldo, and Chuck who all made appearances on The Jack Lalanne Show that aired from 1959 until 1985. 7. 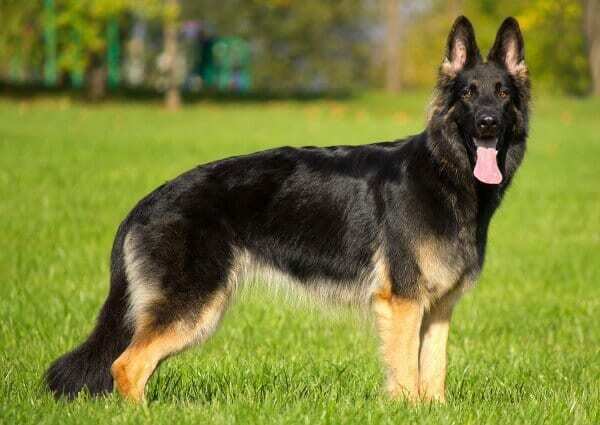 The German Shepherd Dog is most commonly known for its black and tan markings but comes in a variety of colors. Eleven different colors are officially recognized by the American Kennel Club. 8. The German Shepherd Dog is a low maintenance breed. Regular brushing will keep their coat healthy and reduce shedding. 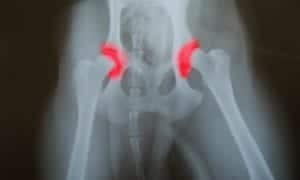 They only need to be bathed a few times a year or on an “as needed” basis. No fancy blowouts or weekly spa trips for this rugged breed.